WVU alumnus and American Campus Communities CEO Bill Bayless, who began his career in student housing as a resident assistant at Summit Hall, recently made a generous gift of $200,000 to support the new B&E building complex to be constructed on Morgantown’s waterfront. 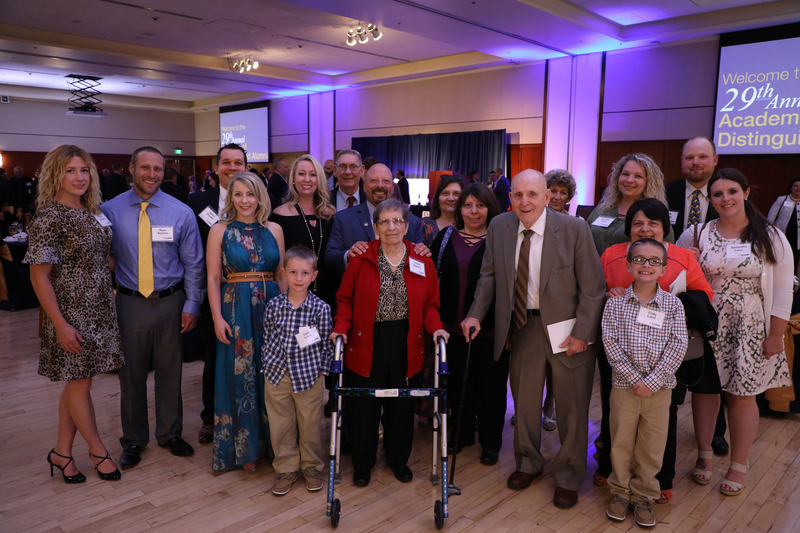 Bayless and his wife, Jamie, who are residents of Austin, Texas, are giving back to the business school in the form of a $200,000 gift to help support the new B&E building complex project on Morgantown’s waterfront. Having grown up in the industrial town of Wellsburg, Bayless graduated with a degree in marketing in 1986. During his time at WVU, he spent three years as a resident and resident assistant at Summit Hall. He then went on to manage the residence hall for a brief period of time, and from there his itch to break into the student housing industry began to grow. In 1993 he launched ACC, which today is a $9.6 billion enterprise with more than 200 properties nationwide. Nationally recognized as a leader in the business community, Bayless is not only a businessman, but also a philanthropist. American Campus Communities is proud of its efforts through the American Campus Charities Foundation, which has raised more than $3.5 million for organizations like the Rise School of Austin, LifeWorks, the Boys and Girls Club of Austin and The Austin School for Visual and Performing Arts. The gift was made in conjunction with A State of Minds: The Campaign for West Virginia’s University, which ended Dec. 31, 2017, with more than $1.2 billion being donated to the University. In 2017, WVU business school alumnus was inducted into WVU Academy of Distinguished Alumni. He is pictured here with his wife, Jamie, and their family.